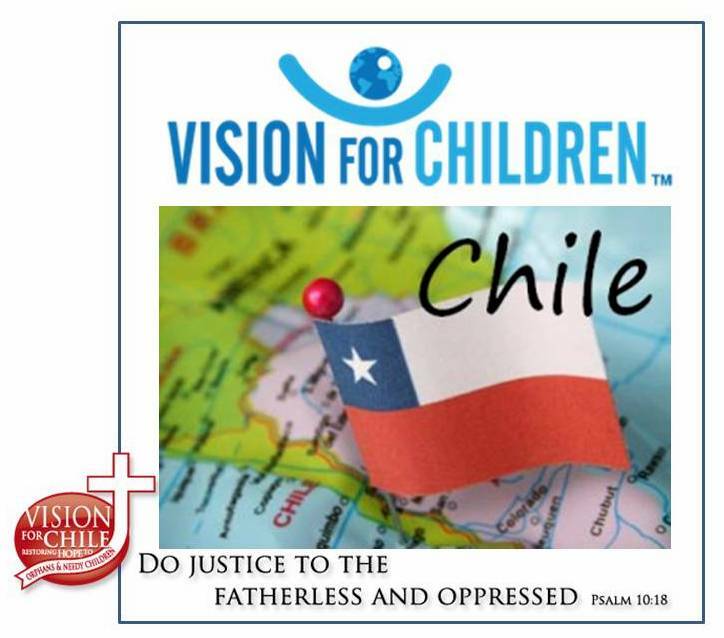 We thank God that in these 8 years of work as a foundation in Chile and 20 years as an organization in the United States, we have been able to continue advancing in the path of justice, love, and daily work for children and adolescents in our country, especially those who live in violence. Kerry is from the United States. He is married to Joanne and has four children: Brandee, Jennifer, Jeffrey and Kerry Jr. He has 13 grandchildren and a great-grandchild. His father taught him how to build a house when he was a teenager. He started his construction company and has worked for other construction contractors for approximately 35 years. He has served at Casa Esperanza since 2007 and enjoys the administration of volunteer construction teams, loves, and enjoys doing it, as it is a gift from God. Casa Esperanza is like one of her children- he wants to see him grow up, happy and close to God. Daniel is Chilean and a psychologist by profession. He is married to Jessica Rivas, who is a professional singer and musician. He has three daughters, Anais, Alicia and Maite. He also enjoys music and worked in that field for a while. He worked as a psychologist as project manager and director of Hogar la Granja, the girls’ home of the Alliance. From 2010 to 2013, he was Director of Casa Esperanza and is now Executive Director of Vision for Children – Chile. Estefania is Chilean and studied English. Casa Esperanza has had the blessing of seeing their spiritual growth in recent years; first, as one of the girls of Casa Esperanza in 2010, then as coordinator and now as director of House of Hope. She will marry Alfredo Torres in March. She enjoys the ministry, loves working with people and sharing the love of God in La Pintana. She has a great sense of humor and it is her wish that Casa Esperanza is a place where people meet Jesus and have His peace. Nicole is Chilean. She studied Primary Education, specializing in English. She has a sister. She is currently in charge of the media (sound and video projection) in the activities on Wednesdays, Saturdays, and special occasions. She loves to cook and is in charge of cooking for 80 people every Saturday! She also likes to read, draw, listen to music, and have good conversations with friends. She is a passionate volunteer of Casa Esperanza, because she has experienced the love of God in deeper and more powerful ways, and she wants to share the love of Jesus to the community of La Pintana. Rafaela is Honduran and studied Communications and Christian Studies. She is the youngest of three sisters. She has previously worked with Christian NGOs from different countries and cultures, taking the gospel through teaching, communications, and media. She likes to cook, sing, listen to music, and have deep conversations with people from different cultures. She loves travel, photography, and praying for others. God brought her to Casa Esperanza and it is her desire to be effective in God’s ministry.